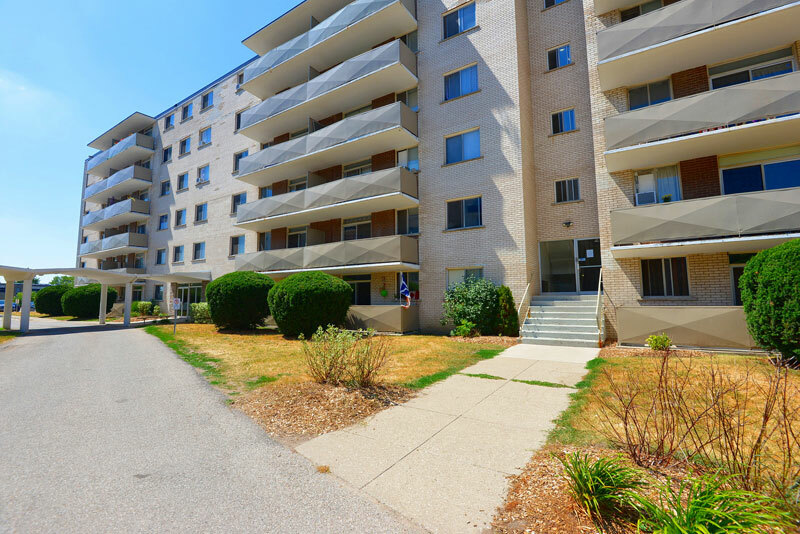 "The Best Rental Living in Brantford!" Spacious 1, 2 and 3 bedroom apartments. With newly renovated apartments, you're sure to find your home at 19 Lynnwood Drive! Freshly painted apartments. Eat-in kitchens. Renovated kitchens and bathrooms. 24 hour emergency services and secure entrances. Contact Us Today To Book Your Showing!